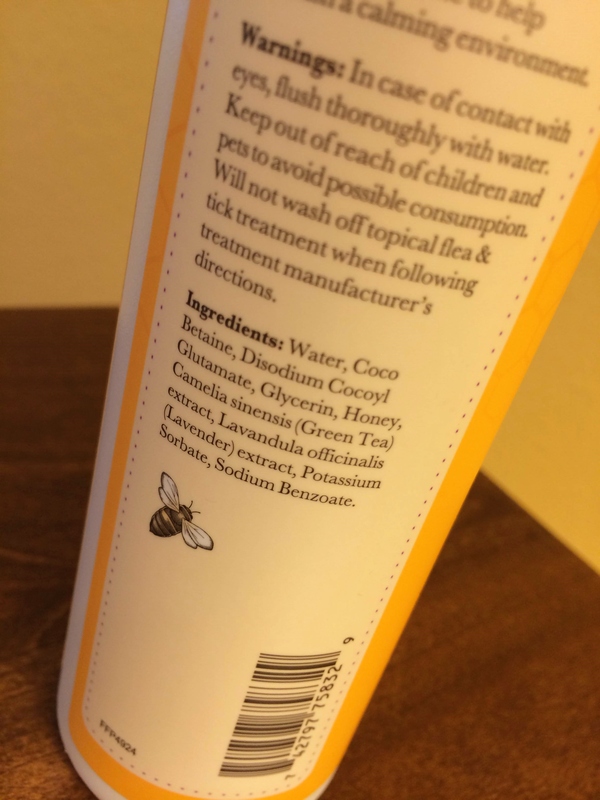 A few weeks ago the kind folks at Burt’s Bees sent me two of their dog products to test and review. They have a ton of dog products for grooming and oral care needs. I asked to try the Calming Spray with Lavender and Green Tea and they kindly sent over the Itch Soothing Spray with Honeysuckle, as well. We haven’t had a need for the Itch Soothing Spray just yet but I’ve been using the Calming Spray for a few weeks so I wanted to tell you all about it. Spray all over dog from back of ears to tail. For best results, brush through. Repeat as needed. Can be sprayed on bedding or in crate to help establish a calming environment. 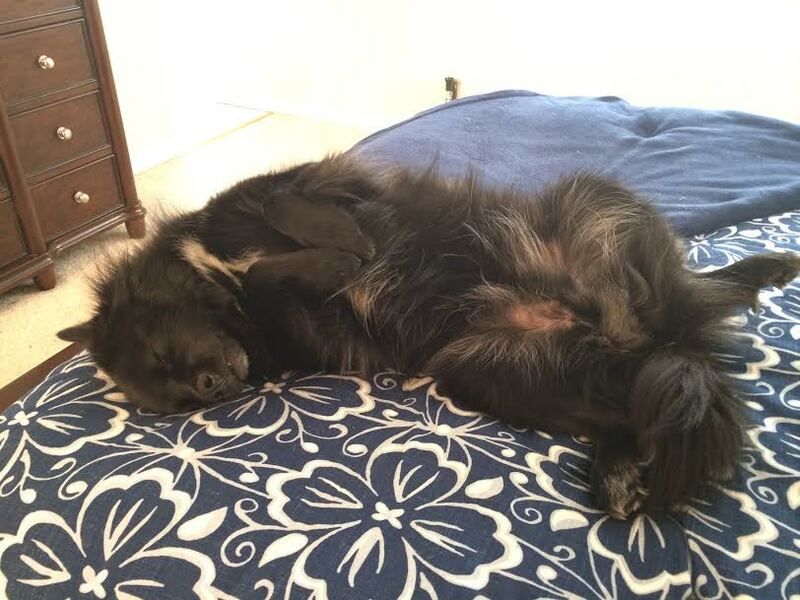 While I’ve misted Teton with the Calming Spray during times of stress or at night when he’s winding down from a long day, my preferred method is to spray his bedding and the blanket at the end of our bed that he sleeps on. Growing up, my mom used to spray lavender on our pillows or in our rooms at night, so heck, why wouldn’t I want that delightful lavender and green tea aroma in our room? Like I said, lavender can be soothing and relaxing for adults, as well! 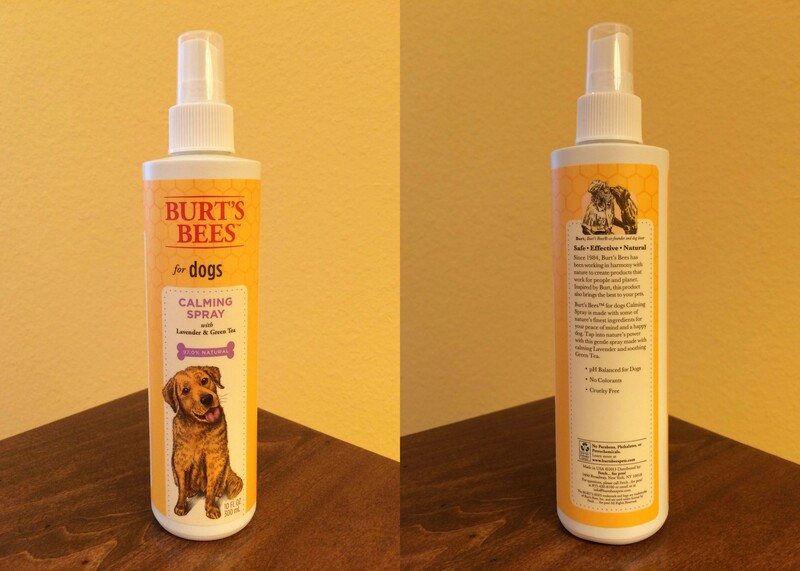 After using the Burt’s Bees Calming Spray for a few weeks, I can’t say that it has extreme calming properties, but it definitely seems to soothe and relax Teton. 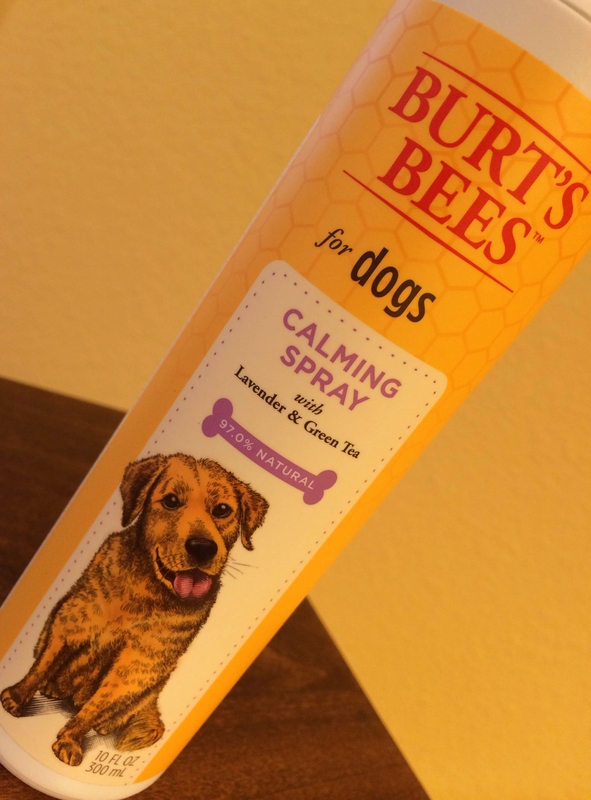 If you’re looking for something to calm your dog who suffers from separation anxiety, is nervous around thunder or fireworks, or just gets wound up, it’s worth giving the Burt’s Bees Calming Spray with Lavender and Green Tea a try. 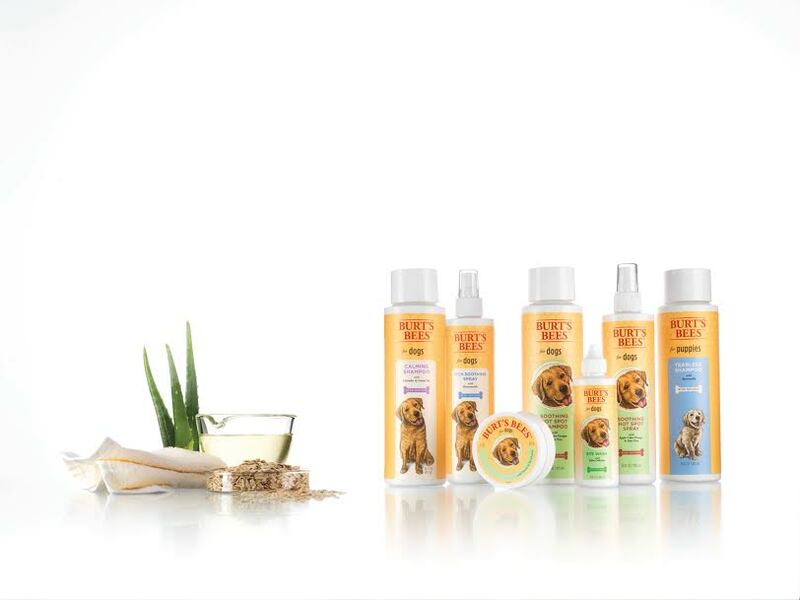 You can find Burt’s Bees pet products at your local Petco or Petsmart. Posted on February 17, 2014 by Shannon	This entry was posted in Beauty Parlor, This 'N' That. Bookmark the permalink.